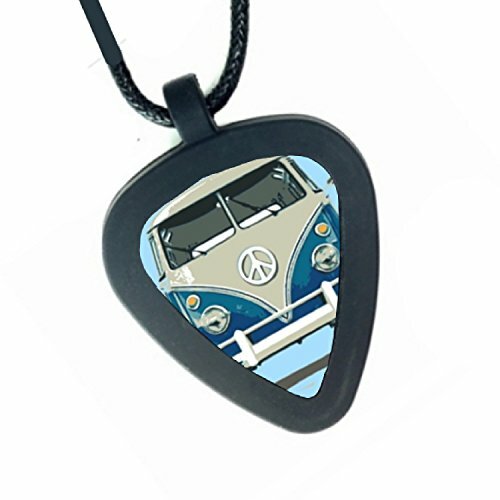 Never have a "bad" hand again with these uber-cool cards adorned with funky VW campers from around the globe! We worked directly with renowned automotive photographer Cliff Serna to develop this very cool deck of cards, and we're really proud of the way they turned out. Housed in a clear acrylic case, these casino-grade cards feature 52 unique photos of Split Window Buses, Bay Window Buses, and Vanagons on the face and numbered side, with over 100 vehicles on the back side! 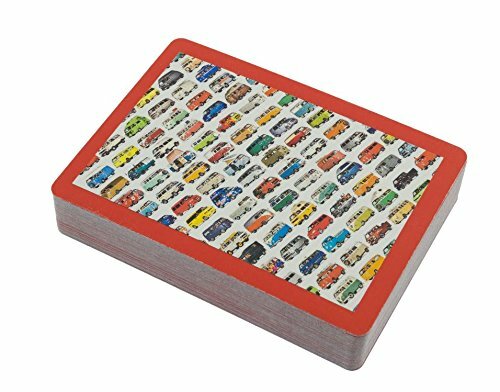 They make a great gift for your favorite VW aficionado, and add a new level of enjoyment to any card game. 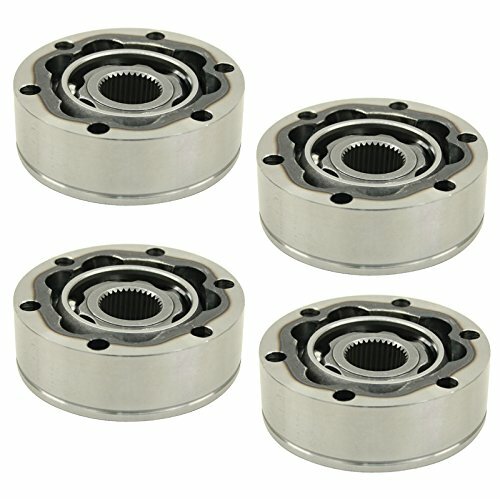 100% designed and manufactured in the USA! A customer of ours showed us his home-brewed over-the-sink cutting board, and we were instantly smitten with its brilliant simplicity and functionality. We partnered with Epicurean cutting surfaces to bring you this beautiful, functional, eco-friendly version of the concept. This cutting board stows perfectly in the space above your Vanagon Westy sink when not in use-or turns your sink into handy counter space when in kitchen mode. It features silicone corner pieces to prevent rattles on the road, and gives you some much-needed grip when prepping your next camping feast. 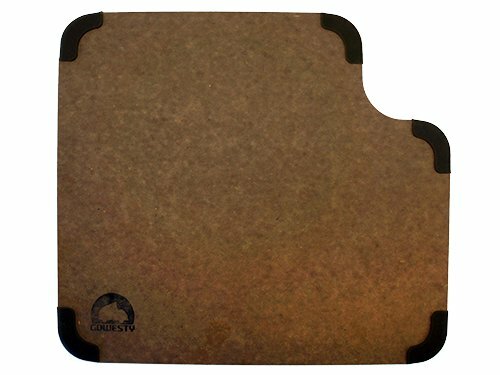 This sweet cutting board is manufactured with 50% post-consumer waste, and it's dishwasher-safe, knife-friendly, heat resistant (can be used as a trivet), and made right here in the USA! Best of all, it is approved by the FSC (Forest Stewardship Council). Seriously... what more could you want in a cutting board? 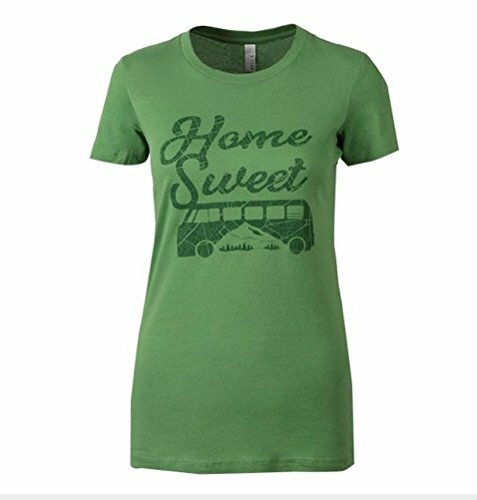 Made to fit perfectly in a Vanagon full camper... but works beautifully in any vehicle! 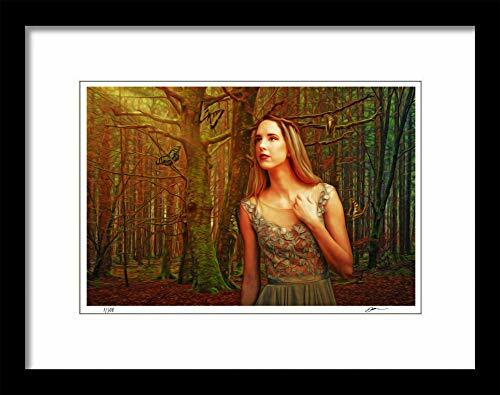 This limited edition, signed and framed print by artist Josh Robertson will look amazing hanging in any room of your house or office! Each copy is re-created and printed by the artist one at a time using high quality, thick, art paper and professional dyes to ensure that you receive beautiful art that you will be proud to display in your home.100% hassle-free lifetime money back guarantee. If you EVER decided you're not COMPLETELY satisfied with your print, we'll give you a full refund, no questions asked so order right now with confidence!! 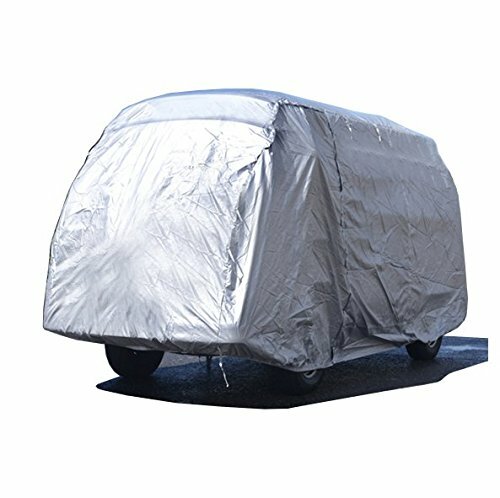 This is our premium custom cover, that will protect your pride and joy from the elements. It is completely custom-fitted to the T1 / T2 / T3 with a High Roof, and has a fully elasticated hem with 3 under-vehicle adjustable ties. 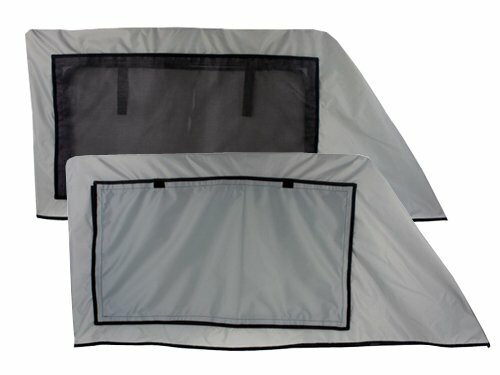 There are 4 zippered door openings to provide access when you don't want to completely uncover your vehicle, complete with ties to hold back when unzipped. 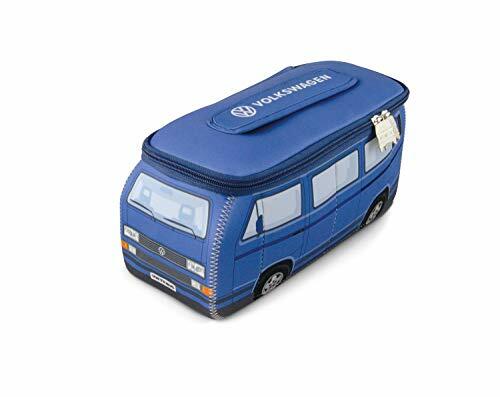 We even supply a storage case for when the cover is not in use!Fits the following buses with a fixed high top: Type 2 (T1), also known as Microbus, Split-screen bus / van, Splittie, Samba, Kombi; these are first generation vehicles manufactured from 1950 to 1967. Type 2 (T2), also known as Bay window bus / van, Bay, Early Bay T2a, Late Bay T2b, Kombi; these are second generation vehicles manufactured from 1967 to 1979. 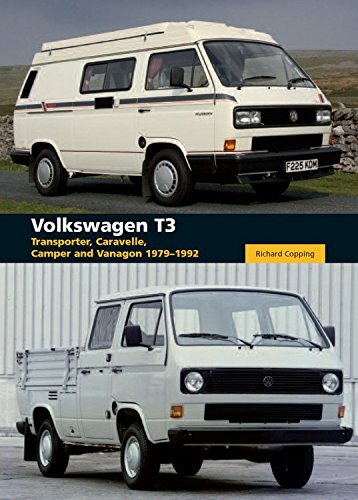 Post-Type 2 (T3 in U.S. / T25 in U.K.), also known as Vanagon, Microbus, Wedge, Caravelle; these are third generation vehicles manufactured from 1979 to 1992.If you're not sure which cover you need, please contact us and we'll help you out.